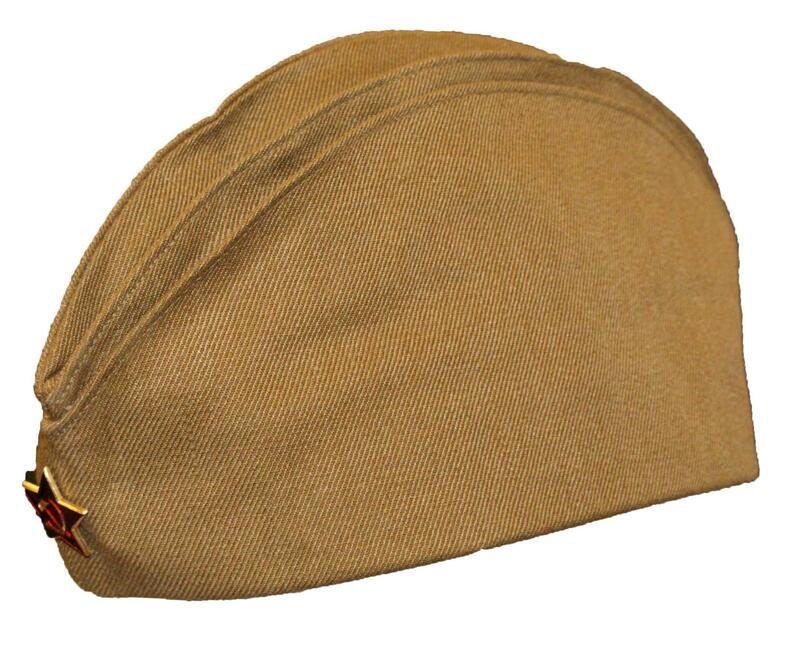 Exceptional Vintage Item. 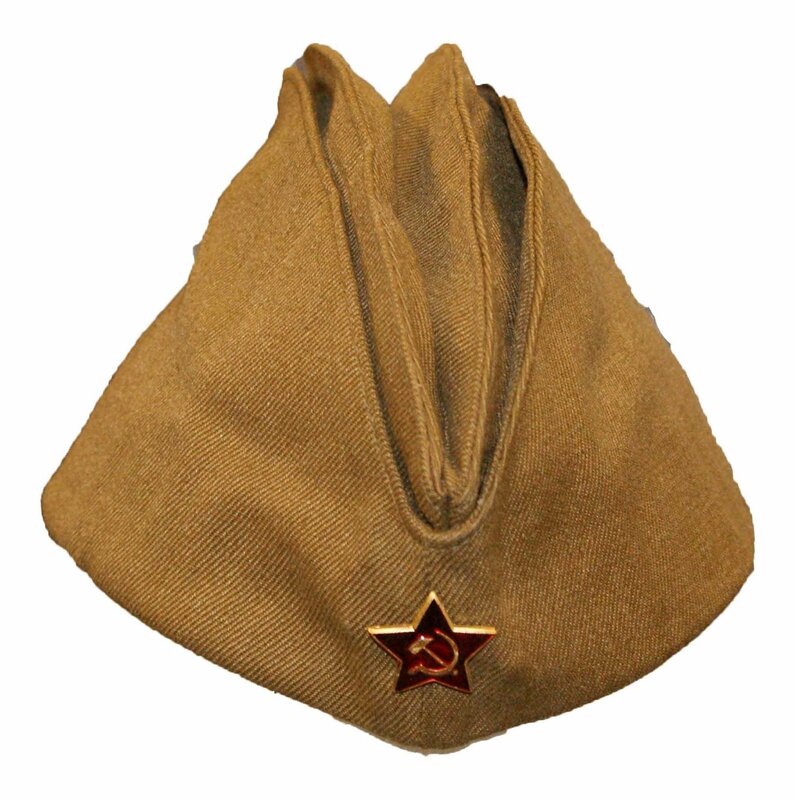 This Russian Forage Cap is an original surplus unissued cap. Only a few left!